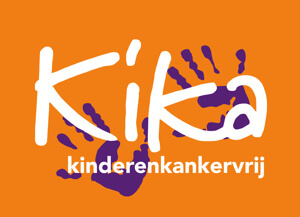 KiKa is a charity that raises funds for child cancer research. In the Netherlands, there are hundreds of children diagnosed with cancer every year. One in four children doesn't survive. 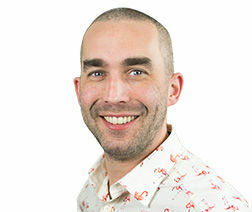 KiKa believes we can do better and by raising funds for innovating research and other activities aimed at reducing pain in treatments, better cures and a higher quality on life at a later stage, Kika hopes to improve this number.